We are proud to announce that we have Partnered up with Giggles Drop In Child Care! 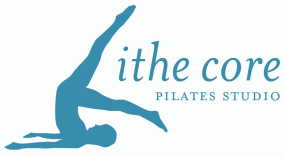 Please call (910) 509-1775 to find out more on special rates they have to offer for all Lithe Core Members! Announcing reduced drop in childcare rates exclusively for Lithe Core clients!